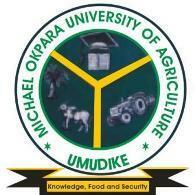 Be full time students of MICHAEL OKPARA UNIVERSITY OF AGRICULTURE. Be certified to be 100, 200, or 300 level students at the time of application. Registration for cycle 1 has ended. Please apply for the next cycle coming up soon.